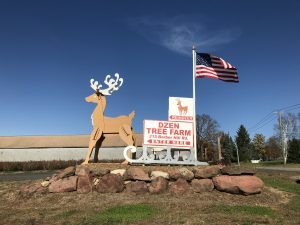 DZEN TREE FARM, Inc. – "Where Family Traditions are Made"
"Where Family Traditions are Made"
-Open from Fri, Nov. 23rd – Sun, Dec. 24th. -Open 9am – 4pm, 7 days per week. 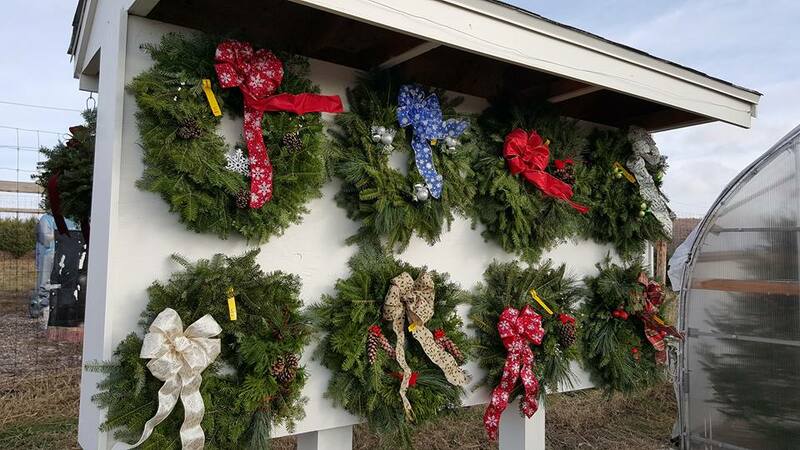 Farm Entrance: 215 Barber Hill Road, South Windsor, CT 06074. There are 4 different Christmas tree farms on our road and we only own one of them. The other farms will use crazy signs and kids waving flags to confuse you. 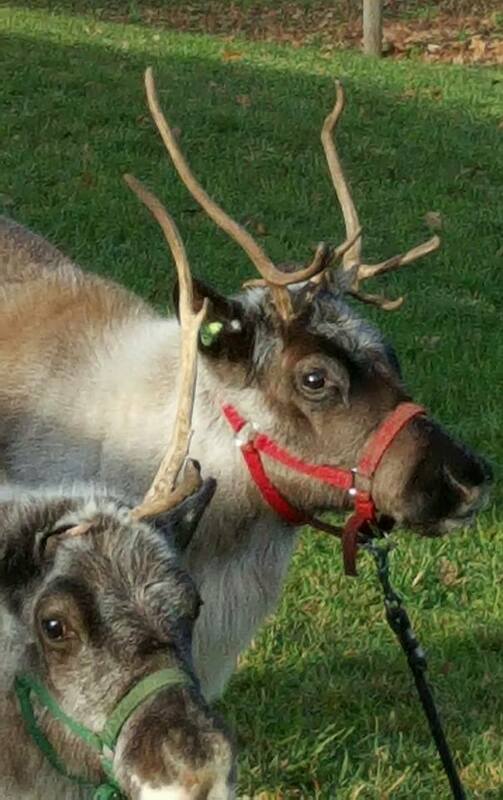 Please look for our REINDEER signs into our farm. Our little red welcome center building has been moved to our new driveway. Our price for 2018 will be $50 per tree with sales tax included. We will offer cut-your-own and pre-cut trees. We have saws available and will be offering free tree baling near the pre-cut tree area. Our resident reindeer, Jack, Noelle and Belle will be at the farm for the entire season. Our Rockin’ Reindeer Cafe will be open on the weekends. We will be selling wreaths, tree stands and all the accessories in our greenhouse. Our son Daniel grows and distributes gourmet popcorn here in South Windsor. Please visit his website at www.podunkpopcorn.com. It can be purchased in many nearby stores as well as at our Rockin’ Reindeer Cafe. We have been using Facebook to update everyone on our exciting new projects.